A first class combination of traditional style and excellent service. 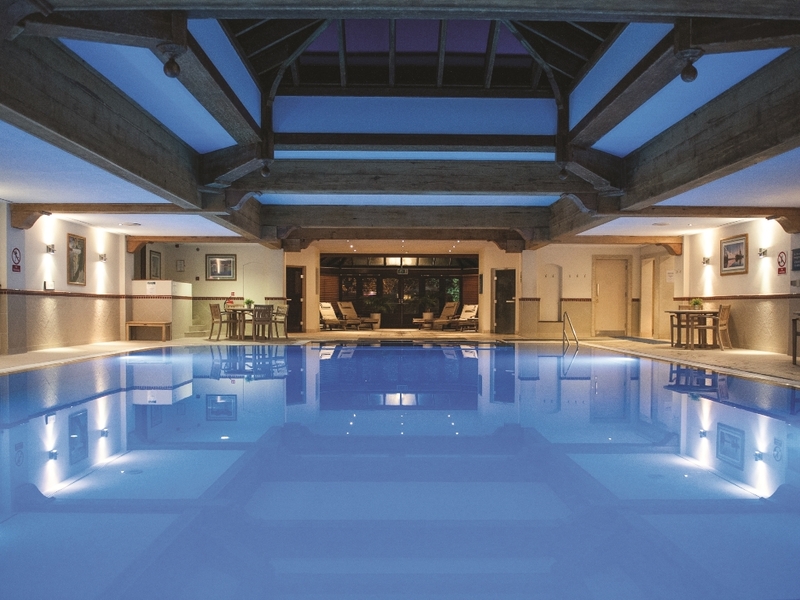 The Solent Hotel & Spa has earned its place as one of the regions premier business hotels, offering the benefits of purpose designed meeting facilities and a location exactly between twin cities Portsmouth and Southampton. 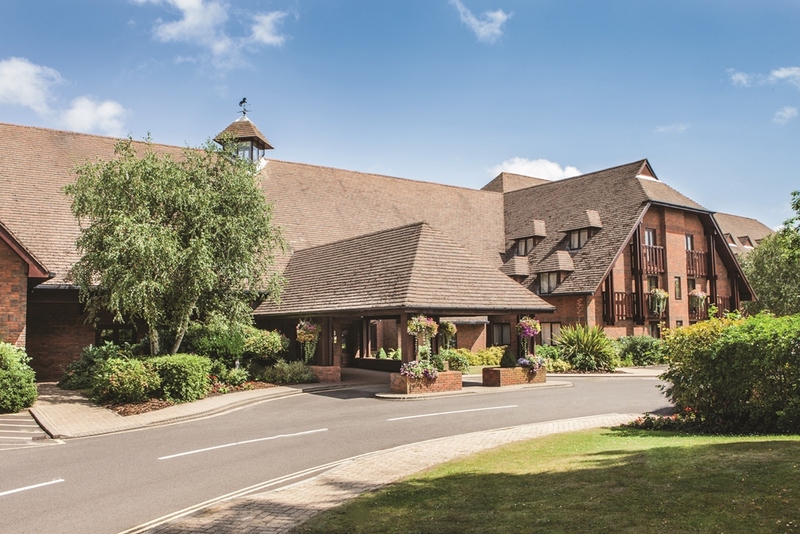 Located between Southampton and Portsmouth, at J9 of the M27 is the Solent Hotel – a premier conference venue in Hampshire. With dedicated conference facilities and an experienced team, Solent Hotel can accommodation up to 200 delegates. They have extensive experience in organising meetings and conferences, training events, product launch events and corporate away days. Ample free car parking and fantastic accessibility means that delegates don’t have to worry about city jams and parking problems, and upon their arrival they will be welcomed at the Conference Welcome Desk by the Solent team who are on hand throughout the day. Delegates can break out of sessions when it suits them to refuel on freshly made food and drink in the unique Conference Café. Conference Café is a first-class business lounge where delegates will find an ever-changing selection of snacks and treats to enjoy. 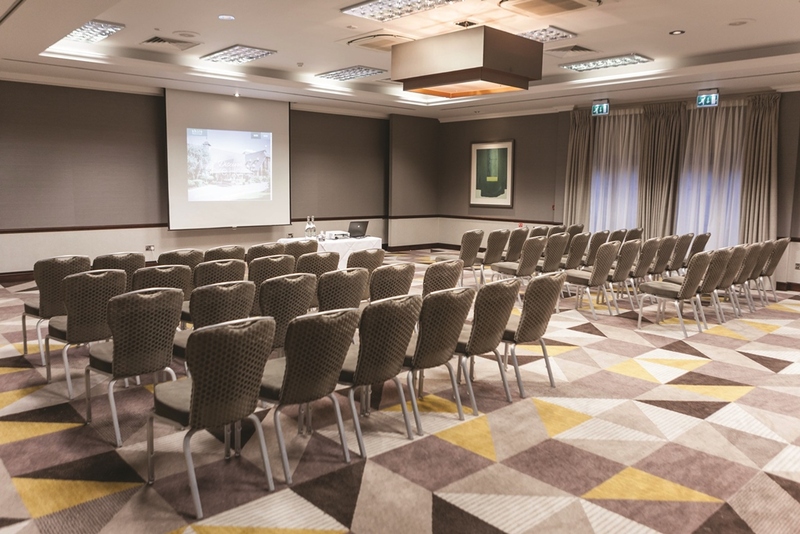 Solent Hotel’s 13 purpose built conference rooms are all spacious, naturally lit and fully equipped. 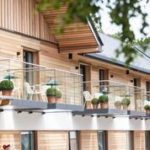 54 spacious, light and airy bedrooms with a contemporary coastal twist as a nod to the beautiful south coast. You’ll find all you need for a great stay, and our continental breakfast is included in your room rate. However, if you wake up and need something more substantial you can always pop next door to Parson’s Collar Pub & Kitchen.